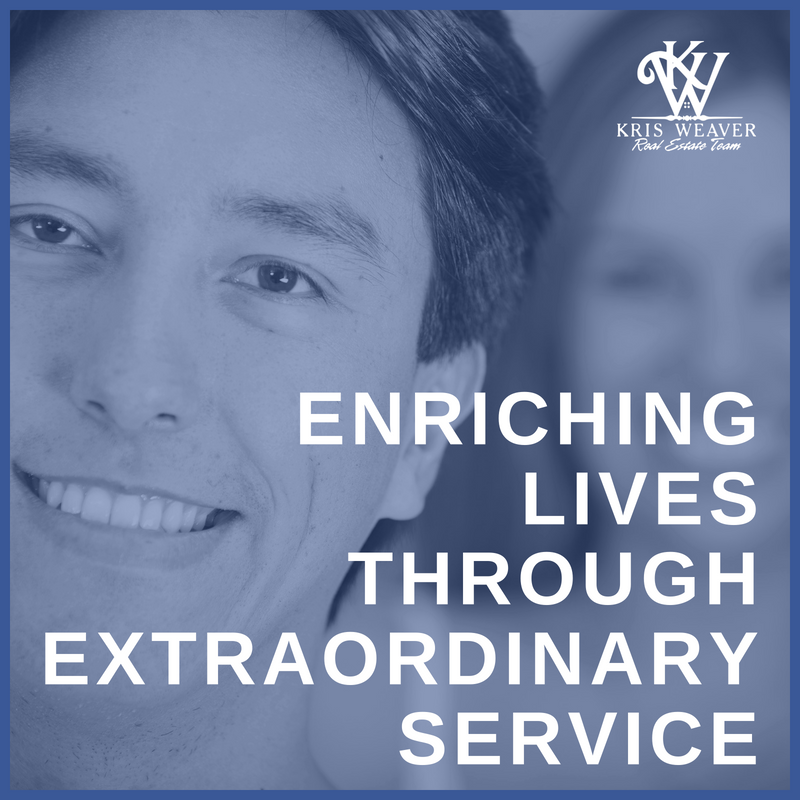 The Kris Weaver Real Estate Team strives to provide excellent customer service. Whether you are buying, selling, or both our agents are here to help you through every step of your transaction. We are committed to providing the highest level of customer service. Our clients complete satisfaction is our #1 goal. A high percentage of our business comes from referrals and repeated business from our satisfied past clients. Below you will find some of the testimonials from our past clients. If you have already had the opportunity to work with us and would like to leave a review, we would love to hear about your experience. Kris Weaver is one of a kind. Kris takes pride in team by showing professionalism and reliability. 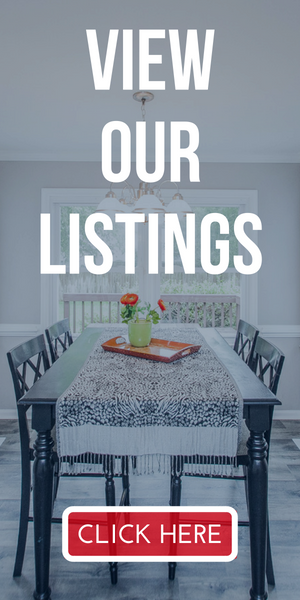 This is one company that I would happily recommend for anyone looking to buy or sell a home because of their honesty and professional manner. Always a pleasure to deal with and very helpful. Spent some time looking at properties in Virginia Beach and enjoyed my time there. Great agents and very knowledgeable! This team is awesome! I recommend to anyone looking for a smooth process in home buying! They meet your pace and are attentive to what you want!! Our experience was amazing. Our agent was with us step by step and made the process a little less intimidating. Thanks for making our first home buying experience a great one! The staff was friendly and helpful! I was so thrilled! Jennifer was fantastic from beginning to end. She had so many wonderful marketing ideas to get our home sold quick! Her photos were awesome and she went the extra mile to bring in buyers. We were not the easiest to deal with and we appreciated her patience. We will definitely recommend her to our friends and family. Thanks, girl! the Suffolk area and superb in getting things done in order and correctly. A friend recommended Kris Weaver Realty to me and I have to say I am more than completely satisfied! What an amazing experience it was! I would recommend Sherri and the entire Kris Weaver team to anyone that asks. Hi Kris. I had to send you a note to let you know you are very lucky to have such great employees. You continue to impress me daily with your hard work. Always take my calls or responds quickly. There aren’t many great property managers in the area (trust me I’ve hunted) but you are very lucky to have the very best. I feel completely comfortable leaving my property in his very capable hands. I hope you treat him very well. He really deserves it. I can’t believe my luck in finding him. I look forward to working with Jeff for many years to come. I contacted them for their expertise in doing a Short Sale and was very pleased with their professionalism throughout the process. They made what could have been a very bad experience, bearable. The Kris Weaver team is the best! I needed to sell my property in a hurry so i called them and two months later we were sitting at the closing! My agent did a great job of keeping me updated and being very realistic on expectations for my property. I am John Donahue and I would like to thank you and your team, especially Chanda Nodine, for going above and beyond for my recent purchase of my house. I am in the military and I received short notice orders to move from California back here to Virginia Beach. 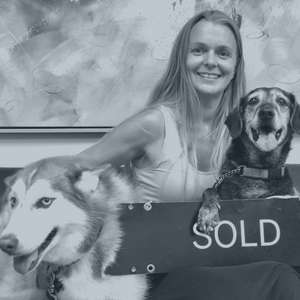 I came out here with the intentions of just renting a house but when I looked at the market for renting, me and my wife decided it was best to try and buy and with us only having a couples weeks to look it was difficult to find a home that was willing to rent to us with my dogs, both of which are over 60 lbs, and having 3 kids. So we stopped by this house that your company had listed and Chanda was the agent on duty. This was a Sunday and I wasn’t expecting much. To my astonishment she agreed to not only meet with me, but also set up a preapproved loan from Mr. Temple. For the next couple days, I believe Chanda showed us about 7 or 8 houses. We found the one we liked within 5 days of meeting Chanda and put in an offer and it was accepted and we were able to close in 2 weeks. During this time I was having difficulty keeping my dogs in the hotel we were staying in and Chanda was gracious enough to allow us to stay at one of here houses. This was amazing for my dogs because now they were able to roam around freely. We finally closed on Nov. 15th. Shortly after we closed we discovered an electrical issue at our house. To make a long, very long, 2 months going on long, story short Chanda was vital in the reimbursement of the money I had to pay to have it corrected. She made all the right calls, talked to the right people, and has truly gained a friend in me and my wife, Kathy. Mr. Weaver, you have a great agent in Chanda who not only wants to put food on hers and your table, but wants her clients to have a house they are able to put a table in and be able to call home. Thank you Chanda for everything that you have done for Kathy, my kids, and I.